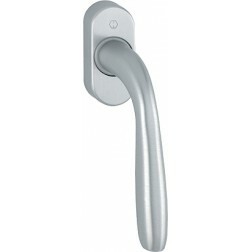 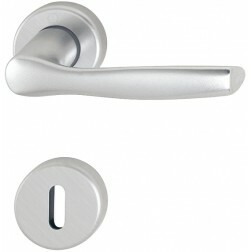 Interior door handle Hoppe aluminium Maribor series on round rose. 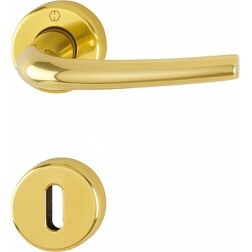 Door handle Maribor series produced by Hoppe. 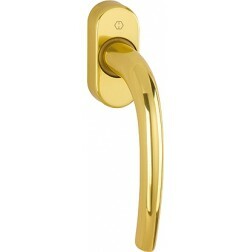 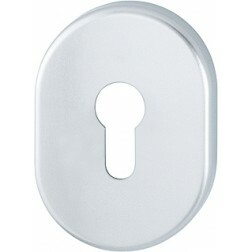 With rosettes and escutcheons of 44 mm available in silver finish, polished gold and polished chrome. 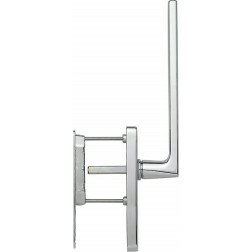 Structure made of aluminum with rigid return springs for longer life. 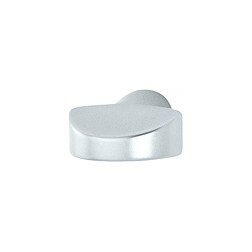 Shipped in pairs with mounting accessories included in its original packaging. 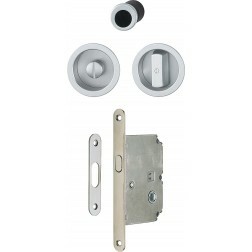 For installation you will not need technical knowledge but only a phillips screwdriver.